Popular with commercial divers, the hard wearing Divex Rigsuit is tailored to provide a comfortable fit and freedom of movement. 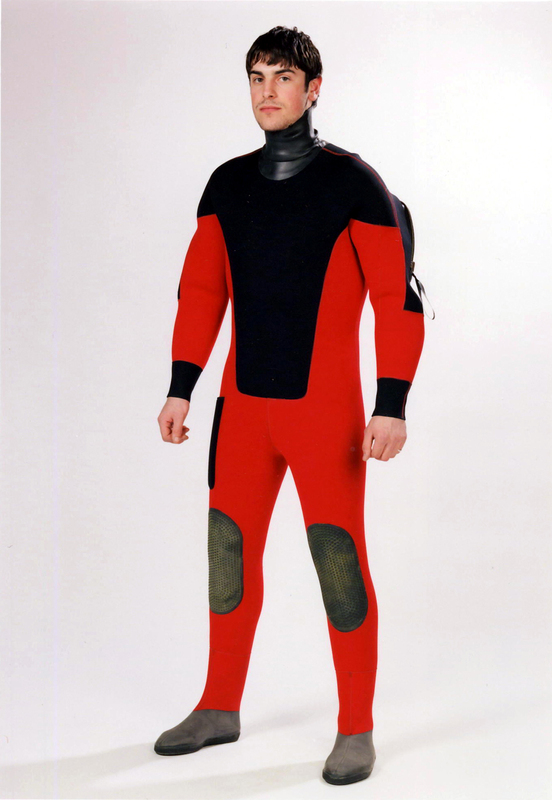 The Divex Rigsuit is extremely popular with commercial divers and suit integrity is exceptionally good. The 7mm neoprene provides warmth and, as all seams are triple glued and stitched inside and out, the suit is rugged and durable. The suit also contains a heavy duty shoulder entry zip and has hood attachment and valves available as options.